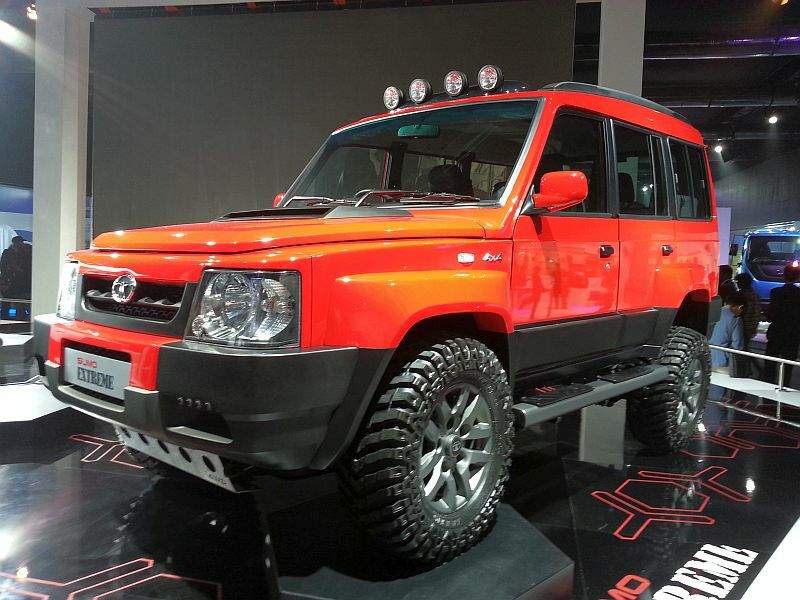 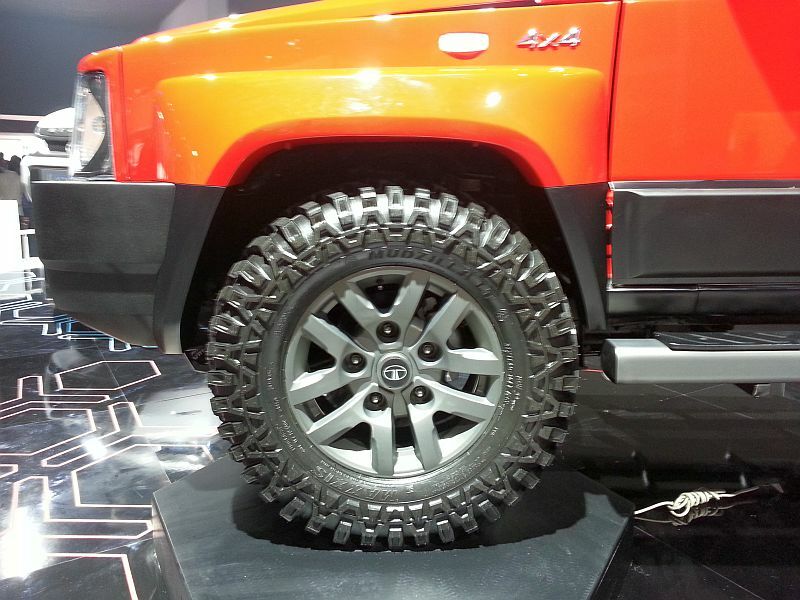 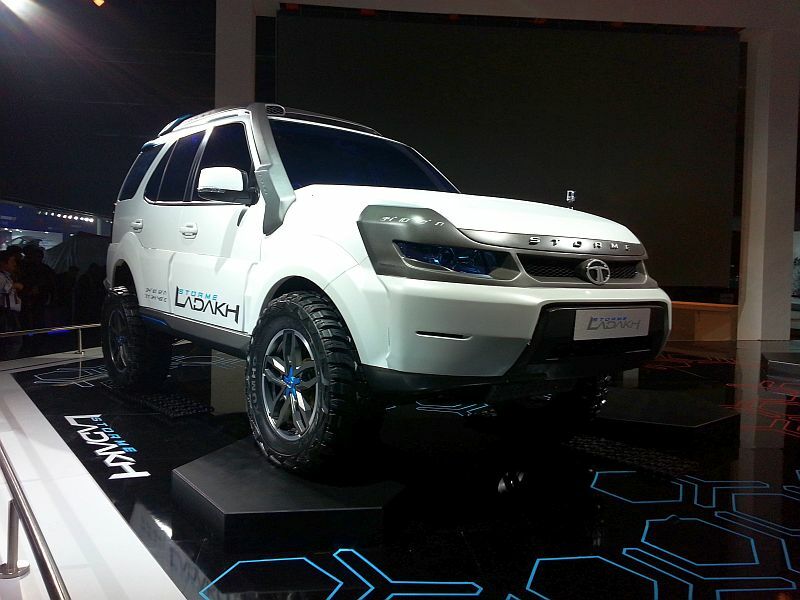 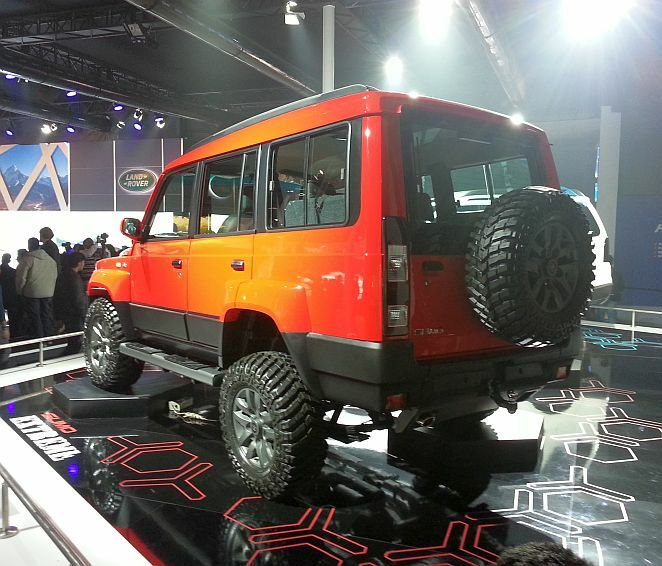 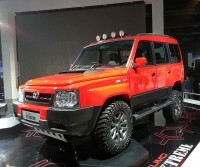 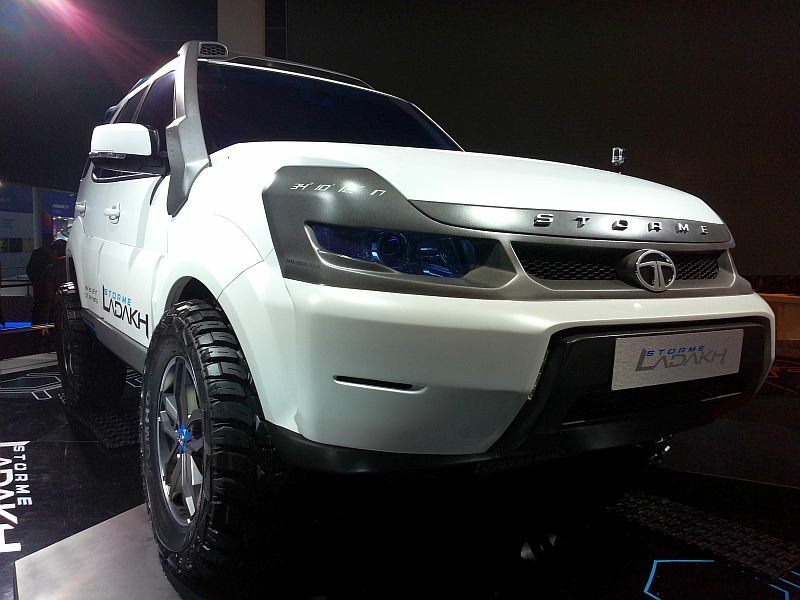 Snapshot: At the 2014 Indian Auto Expo, Tata Motors showcased body kit equipped versions of the Sumo and the Safari Storme. 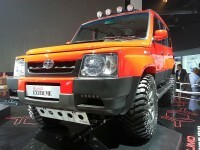 Here’s a 15 image gallery. In stock form, the Sumo Gold does duty as Tata Motors’ entry level MUV. 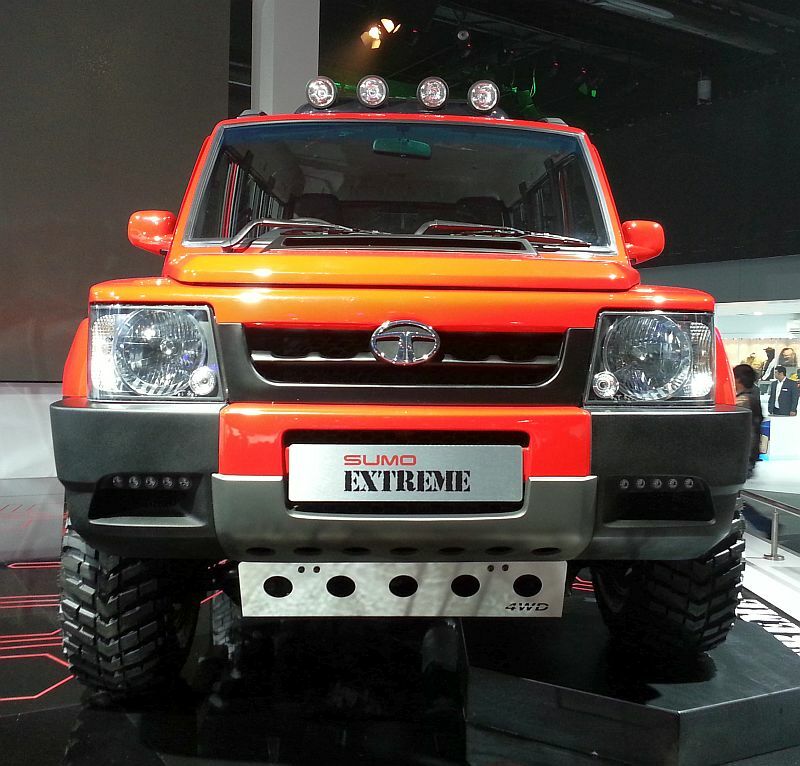 Named after Sumant Moolgaongar – the ex-chairman of TELCO – the people mover comes with a range of diesel engines with the range topping motor being the 3 liter CR4 turbo diesel motor good for 69 Bhp-223 Nm. 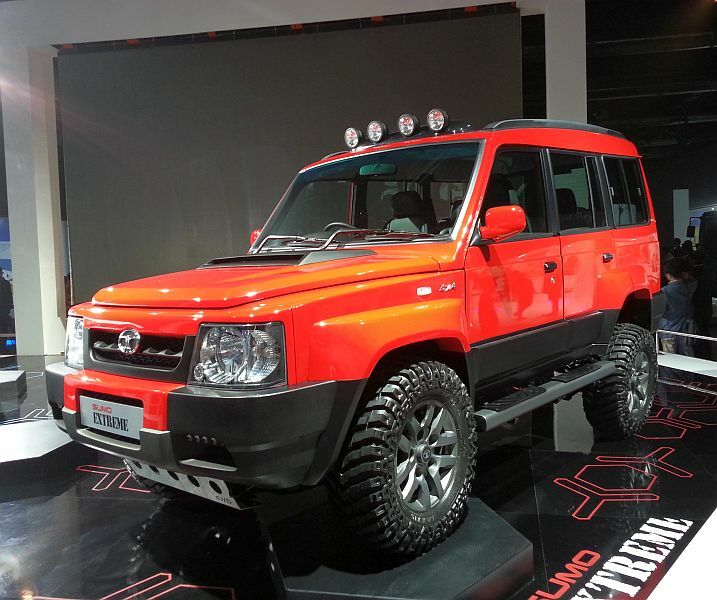 A 5 speed manual gearbox and rear wheel driven layout is standard on all versions of the Sumo. 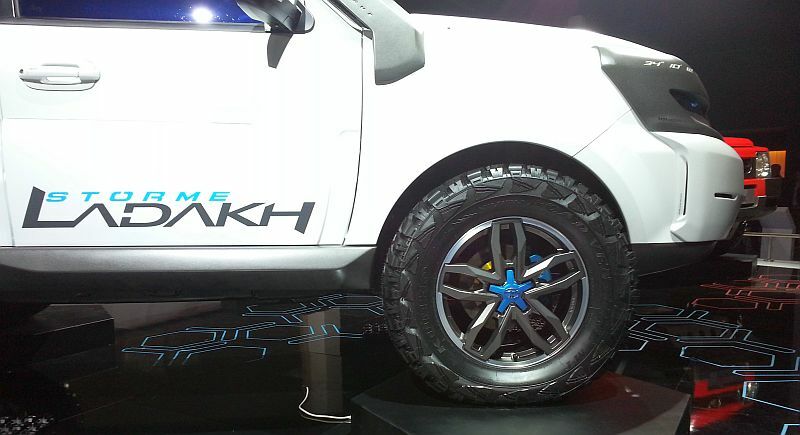 Tata Motors also supplies a four wheel drive version of the Sumo to the Indian military. 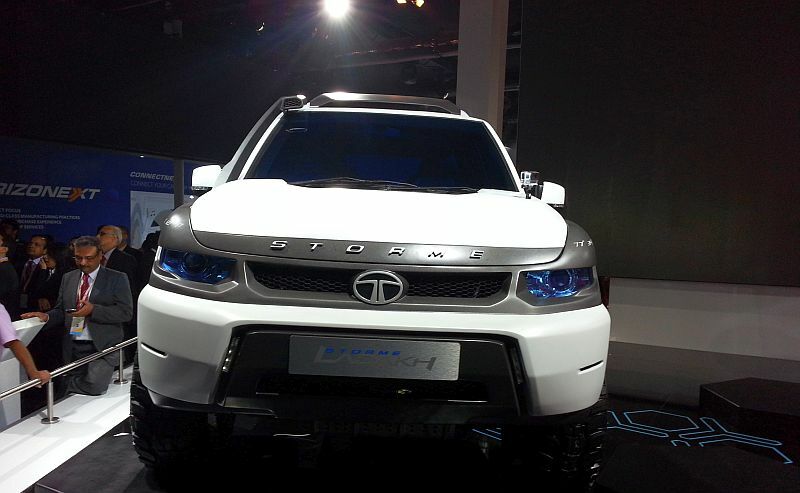 The Safari Storme is Tata Motors’ latest SUV launch. 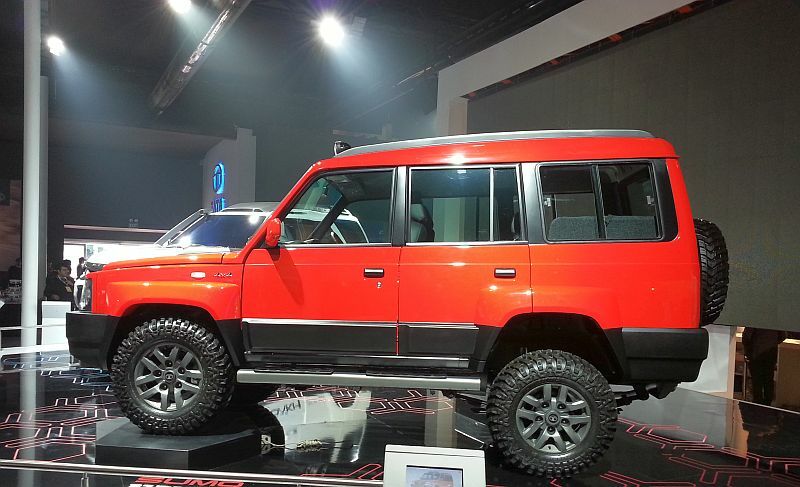 Also, the Storme is the latest in the Safari range of 7 seat SUVs, Incidentally, the first Safari was launched way back in 1998, and back then was the first SUV that was designed, developed and built in India. 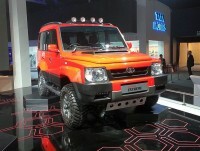 The Storme is powered by a 2.2 liter-4 cylinder turbo diesel engine that outputs 140 Bhp-320 Nm. 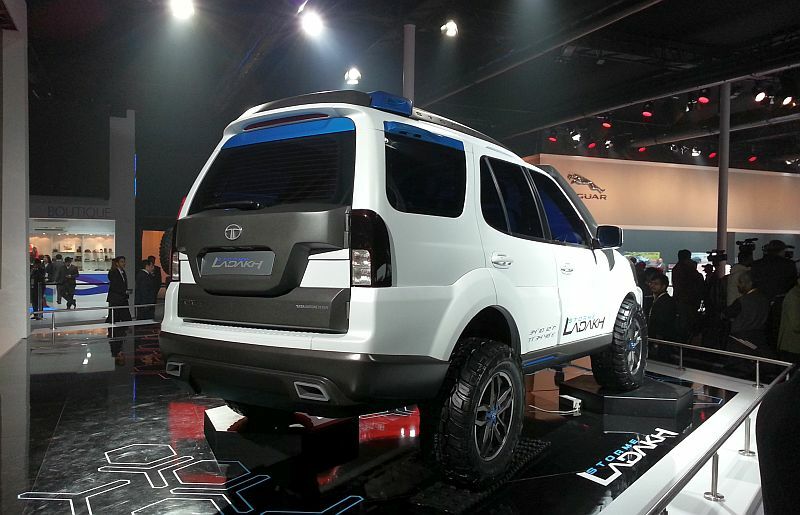 The SUV features a body-on-ladder construction and is sold with rear wheel drive and four wheel drive layouts. 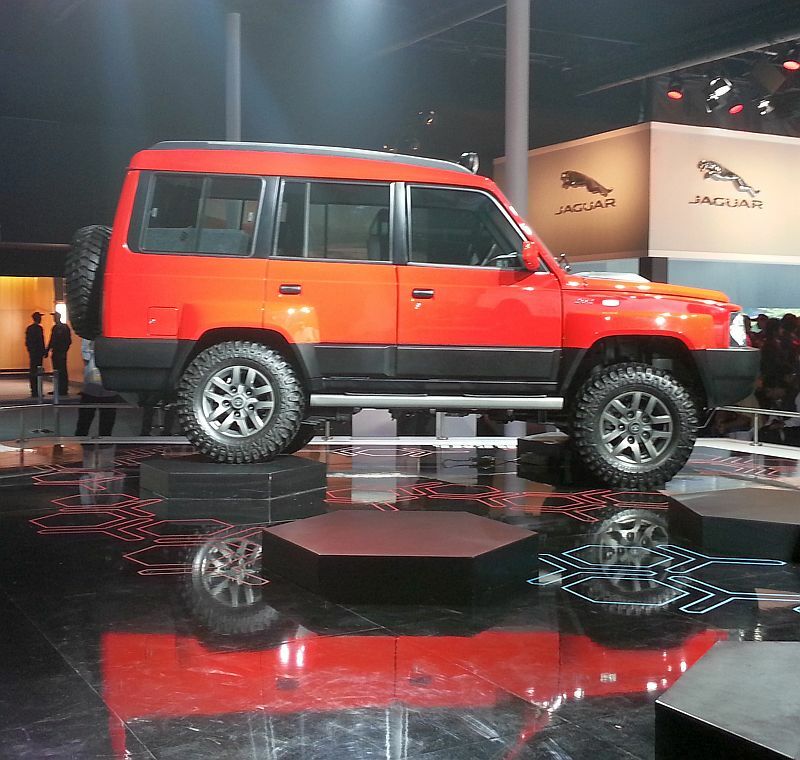 A 5 speed manual gearbox is standard on all variants of the Safari Storme.